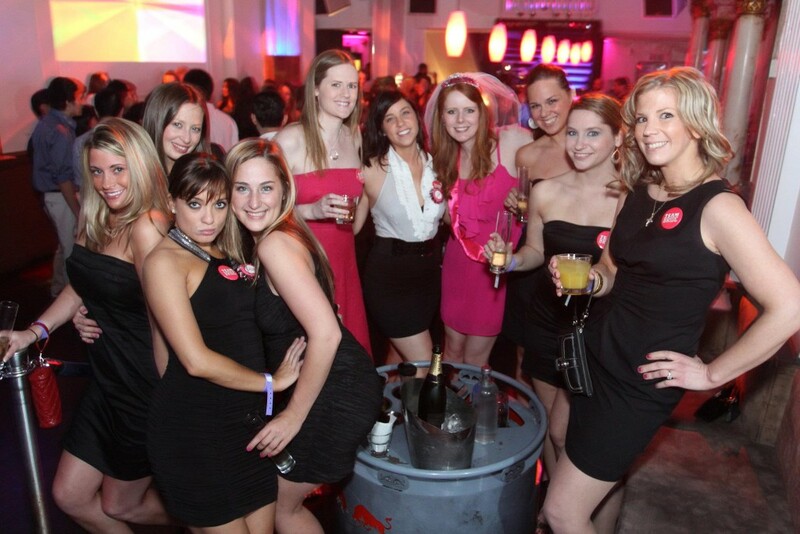 NOA | Good Drinks, Good Times..Best Pubs and Night Life In Washington DC For 18+ - NOA | Good Drinks, Good Times.. 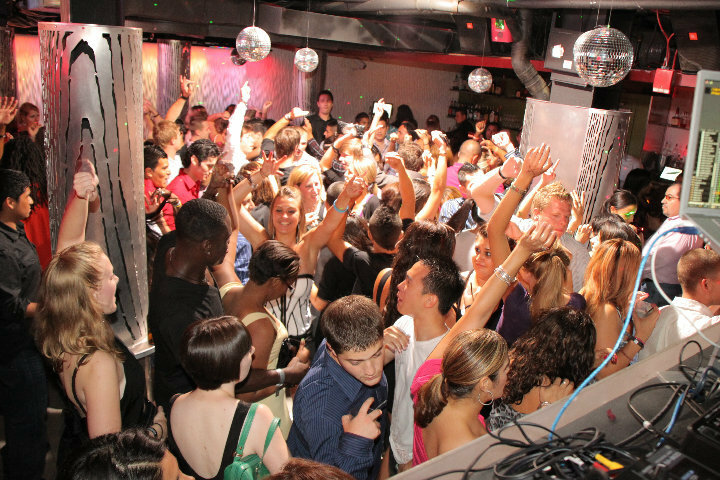 If you are living in Washington DC, and you are really in need of a night club and you want to have night life fun; not just in any club; but in a hot and rocking club, then you are in luck. However, to rock these clubs and have to night life time, you need to be 18 plus. So, for all those who are 18 and above, here are some of the best night life venues that would rock your soul to the very last. If you are 18 and above, then UltraBar is the place where you could catch some grove. The club is open on Thursdays, Fridays and Saturdays. 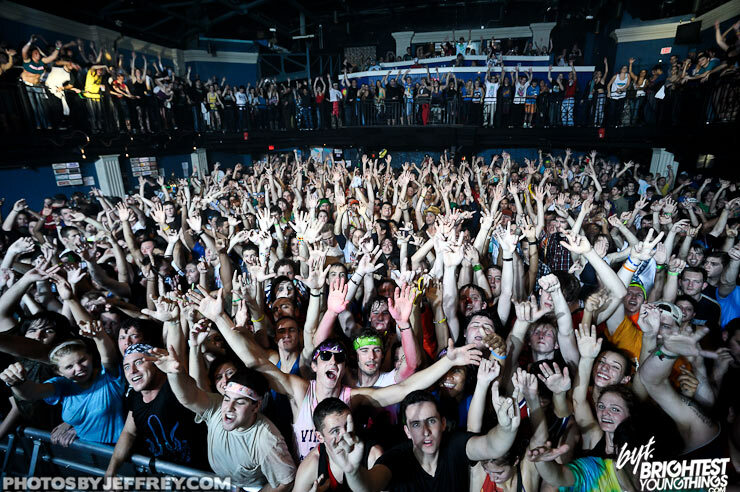 It is made of 6 bars, 4 floors and a mezzanine level appealing to the 18-30 crowds. This joint is specially designed for those who love to dance and party. It definitely gets wild in here. This club sets the standard for nightclubs in DC. 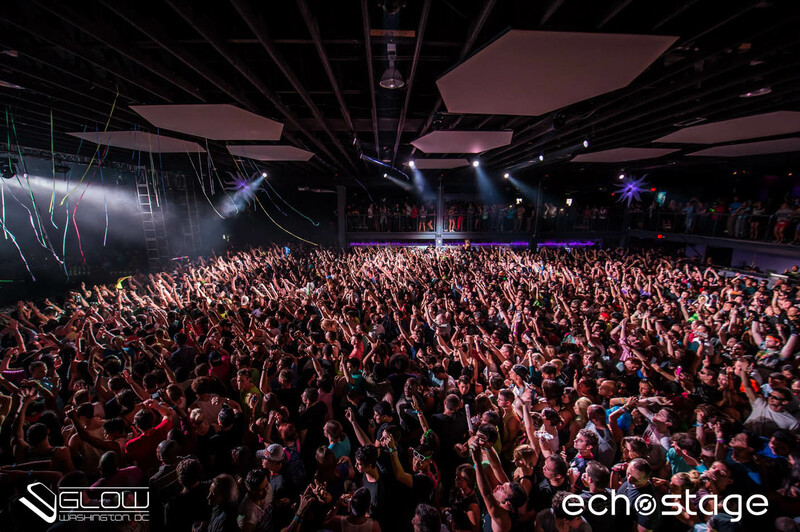 This is one of Washington DC’s newest and largest dedicated concert venues; built to house large-scale concert productions. Their recent bookings include Armin van Buuren, Tiesto, Avicii, Big Sean and Beenie Man. This is a place to be. Despite the feminine name, this place rocks!The Josephine Lounge in Washington DC is renowned for the luxurious playground it provides for young, upscale, fun-loving thrill seekers. It is named after the first wife of Napoleon. The place has been described as “a dark and mysterious adult fun house, all done up in black walls, lavender lights and multifaceted mirrors with embedded LEDs everywhere you look.” If you seek thrill and fun, then you wouldn’t want to miss this one. If you are seeking for fun in Washington DC, then you won’t be disappointed with this joint. It is a dance/live music club that features state-of-the-art sound system with minimalistic lighting. You are sure to be thrilled beyond measures when you take a hike to this joint. 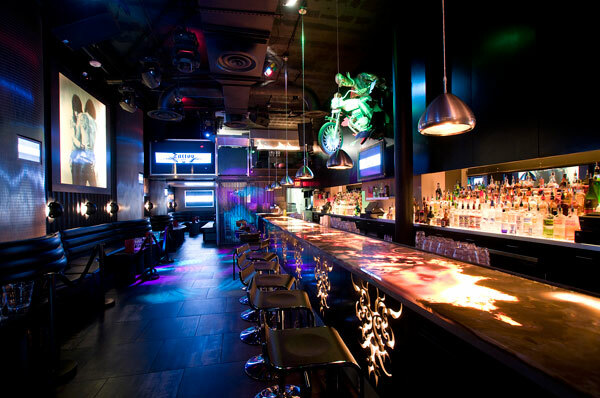 This joint features an intimate lounge with a downstairs dance floor and VIP section, ground-level lounge and patio, as well as a 2nd level restaurant known as Fujimar. The vibe here is for the trendy crowd and is generally underground house/techno. This joint is part bar, part lounge; and offers quite an appeal. If you are a lover of rock; then you are going to find this place exhilarating. However, the joint does feature other genres of music. This is where the REAL PARTY is if you are a lover of grove.